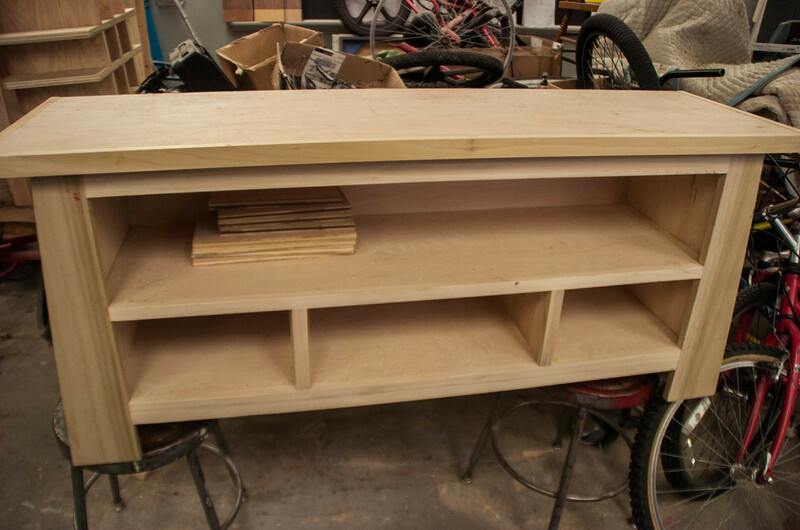 Essex Valley School's Woodworking program provides students with a unique opportunity to design and build nearly any project they can imagine. Following initial instruction in basic shop safety, students often brainstorm ideas with their instructor, sometimes utilizing the internet to research their potential layout and construction. As they build, students develop skills in measurement, project assembly, and fabrication. They utilize basic hand tools, handheld power tools, and stationary power tools and machinery, as well as more advanced technology, including a digital woodcarving machine. Our well-equipped workshop and highly-trained staff facilitate successful conception and completion of a variety of projects regardless of students' skill level and prior experience. 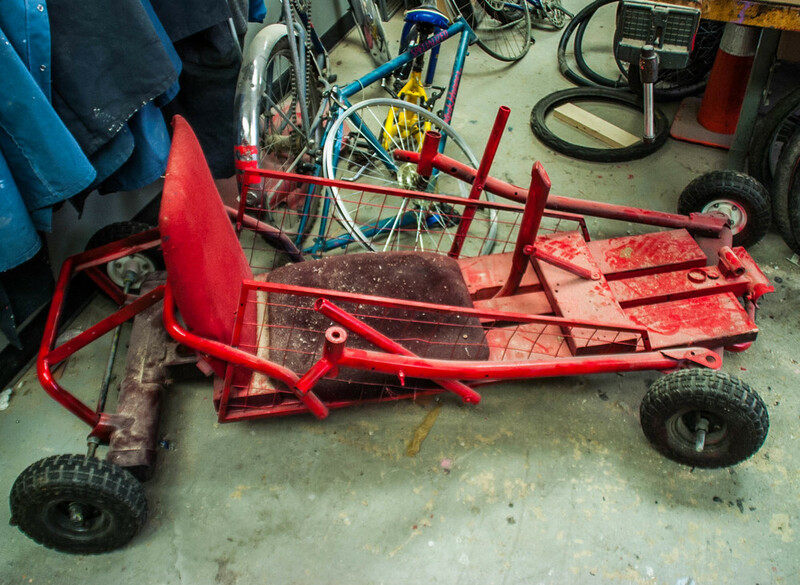 In fact, many student projects often rival or exceed the quality of some store-bought items. In our advanced courses, students begin to explore and develop skills necessary for employment in the construction industry, and have put these skills to practice in both school- and community-based projects.